Another of the joys at The Secret Acre in making a start on the garden this year has been unexpected discoveries of some of the things already lurking in the undergrowth. But we were still surprised by our unexpected wheat harvest. 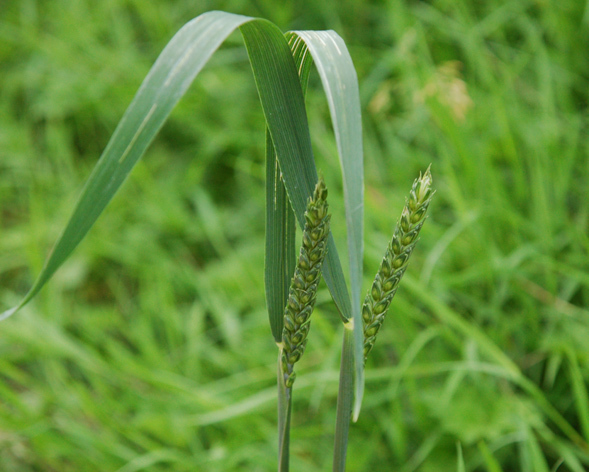 In a neglected grass verge overdue the attentions of the strimmer, two ears of wheat proudly emerged, presumably from seeds blown in from a nearby farmer’s field! 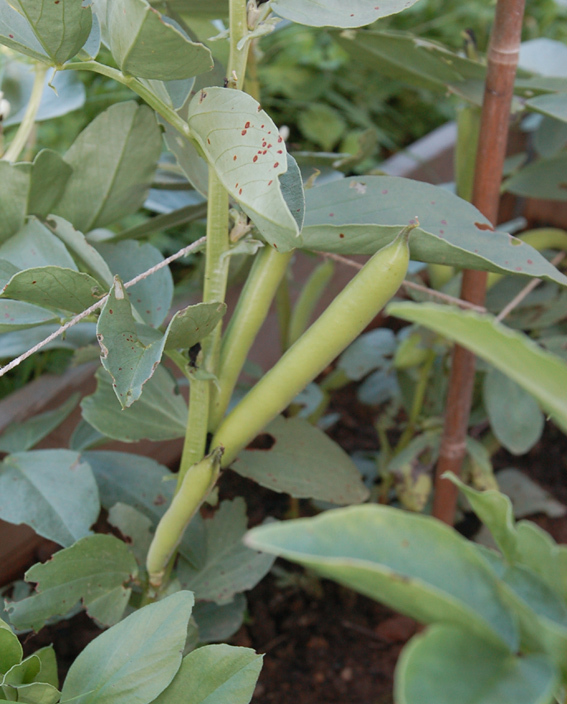 No sooner had we opined that our new veg bed might successfully produce some harvest after all, than our first veg duly arrived in the form of Broad Beans. In fairness the young broad bean plugs has been gifted to us by a kindly neighbour, rather than being fully our own work, but we are still taking it as a win. Fortunately we also happen to love broad bean pesto discovered a few years ago thanks to the services at the time of an Able & Cole veg box, and can highly recommend it to you if you’ve never tried it.